On being told about her folly, the attendant went to the passenger and apologised. She replaced the meal as well, the source said. However, the cabin crew supervisor later took up the issue again with the flight attendant and this time even slapped her for the mistake, the source claimed. An Air India cabin crew member allegedly slapped her junior colleague for serving non-vegetarian food to a vegetarian passenger on board a Frankfurt-bound flight from New Delhi, according to airline officials. An Air India spokesperson said that an internal probe into the incident, which took place on March 17, has been launched by the carrier’s inflight service department. The cabin attendant “by mistake” served non-vegetarian food instead of a vegetarian food to a passenger in the business class of its New Delhi-Frankfurt flight. The passenger pointed out the mistake to the cabin supervisor but did not file any complaint, a source said. The junior colleague did not retaliate but later filed a complaint with Air India’s inflight service department over the incident, the source said. “We have received a complaint from the cabin crew of the flight AI 121 ( New Delhi-Frankfurt) . An internal inquiry has been set up to investigate the allegations in the complaint,” the Air India Spokesperson said. The issue of misbehaviour by airline personnel had come into focus after a video went viral last year showing IndiGo ground staff allegedly assaulting a passenger. A parliamentary panel too had raised concern over “rude” and “arrogant” behaviour of airlines staff towards passengers, saying it should stop. 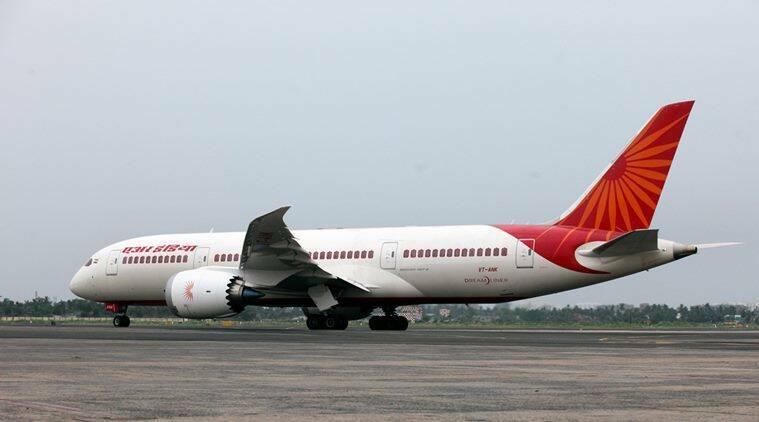 Earlier, a Shiv Sena lawmaker from Maharashtra had thrashed an Air India cabin crew with a slipper over seating issue, an act which prompted the government to roll out a no-fly list in September last year for people who behave unruly during air travel.